The Canadian Motorcycle Association honours the Moto Clube do Porto for its’ enormous care and dedication to foreign bikers. It is with great pride that Moto Clube do Porto now recalls the event organized in Northern Portugal, from 8 to 11 September, with the publication of video produced by Miguel Angelo of Skyfoto. The video offers minutes of contemplation, reflecting the pleasure of more than two hundred bikers from France, Belgium, Switzerland, Great Britain, Denmark, Croatia, Ireland, the Netherlands, Austria, Canada, United States of America, the Czech Republic, Greece, Italy, Spain and Portugal over four days very well spent in our country. 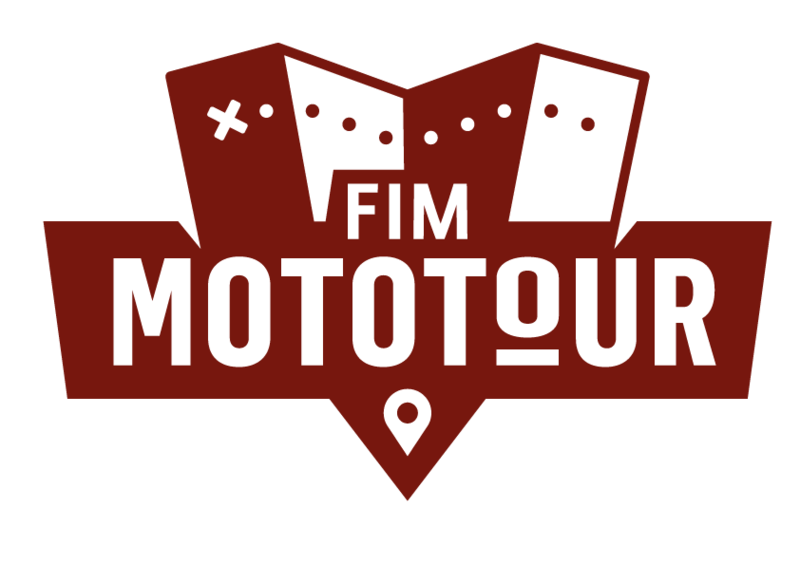 Copyright © 2019 FIM-Mototour2016 Portugal. All Rights Reserved.